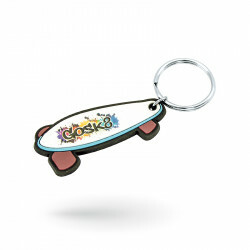 Custom printed keychain made in soft PVC, manufacturing and import. 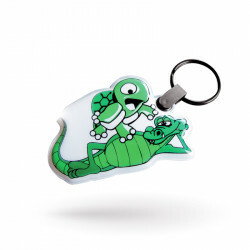 Custom rubber keychain with 3D aspect, made in soft injected PVC, manufacturing and import. 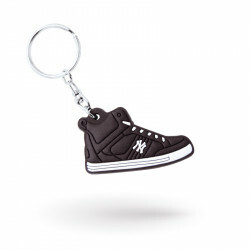 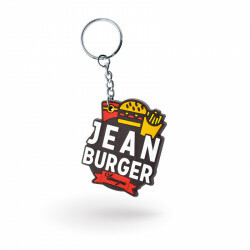 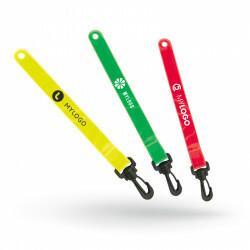 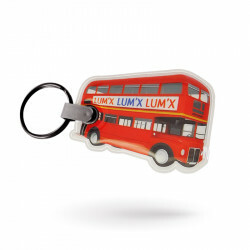 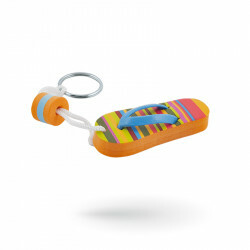 Reflective custom promotional keychains, manufacturing and import. 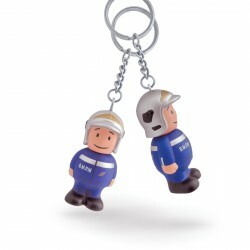 EVA keychain, fully customizable, manufacturing and import.